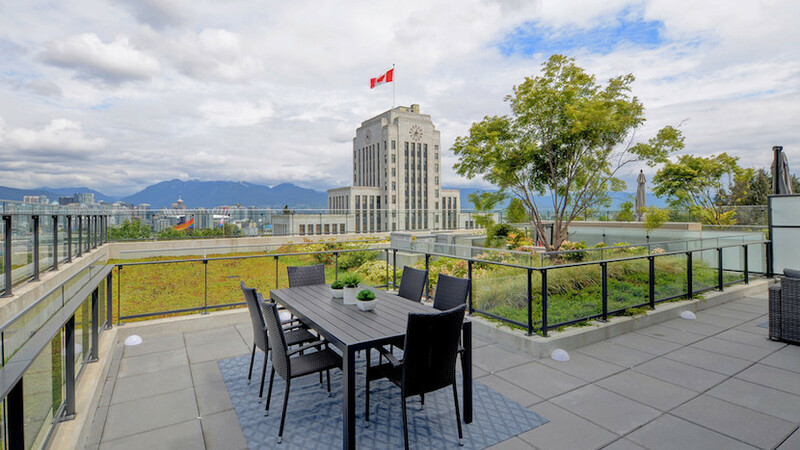 VANCOUVER, BC – September 5, 2018 – The Metro Vancouver* housing market continues to experience reduced demand across all housing types. The Real Estate Board of Greater Vancouver (REBGV) reports that residential home sales in the region totalled 1,929 in August 2018, a 36.6 percent decrease from the 3,043 sales recorded in August 2017, and a 6.8 percent decline compared to July 2018 when 2,070 homes sold. Last month’s sales were 25.2 percent below the 10-year August sales average. There were 3,881 detached, attached and apartment homes newly listed for sale on the Multiple Listing Service® (MLS®) in Metro Vancouver in August 2018. This represents an 8.6 percent decrease compared to the 4,245 homes listed in August 2017 and an 18.6 percent decrease compared to July 2018 when 4,770 homes were listed. The total number of homes currently listed for sale on the MLS® system in Metro Vancouver is 11,824, a 34.3 percent increase compared to August 2017 (8,807) and a 2.6 percent decrease compared to July 2018 (12,137). The sales-to-active listings ratio for August 2018 is 16.3 percent. By housing type, the ratio is 9.2 percent for detached homes, 19.4 percent for townhomes, and 26.6 percent for apartments. “With fewer buyers active in the market, benchmark prices across all three housing categories have declined for two consecutive months across the region,” Moore said. The MLS® Home Price Index composite benchmark price for all residential properties in Metro Vancouver is currently $1,083,400. This represents a 4.1 percent increase over August 2017 and a 1.9 percent decrease since May 2018. Sales of detached properties in August 2018 reached 567, a 37.1 percent decrease from the 901 detached sales recorded in August 2017. The benchmark price for detached properties is $1,561,000. This represents a 3.1 percent decrease from August 2017 and a 2.8 percent decrease since May 2018. Sales of apartment properties reached 1,025 in August 2018, 36.5 percent decrease compared to the 1,613 sales in August 2017. The benchmark price of an apartment property is $695,500. This represents a 10.3 percent increase from August 2017 and a 1.6 percent decrease since May 2018. Attached property sales in August 2018 totalled 337, a 36.3 percent decrease compared to the 529 sales in August 2017. The benchmark price of an attached unit is $846,100. This represents a 7.9 percent increase from August 2017 and a 0.8 percent decrease since May 2018. The real estate industry is a key economic driver in British Columbia. In 2017, 35,993 homes changed ownership in the Board’s area, generating $2.4 billion in economic spin-off activity and an estimated 17,600 jobs. The total dollar value of residential sales transacted through the MLS® system in Greater Vancouver totalled $37 billion in 2017. The Real Estate Board of Greater Vancouver is an association representing more than 14,000 REALTORS® and their companies. The Board provides a variety of member services, including the Multiple Listing Service®. For more information on real estate, statistics, and buying or selling a home, contact a local REALTOR® or visit www.rebgv.org.